To see what we have in stock, click on a heading above. A whole new range has just arrived, of finely detailed models of Volvo Optima buses in Melbourne, Ballarat and HillsBus livery. see "Models > Transit Graphics 1:76". Our Trux collection has expanded with the acquisition of many second-hand models in as-new condition, in original packing. A short-lived chance to expand your collection, as there is only one of each. Find some rare and valuable rail books in in "Train Books > Second Hand". 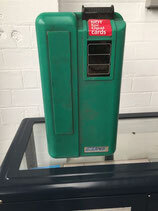 There are some new T-shirt designs and useful items in "Gifts"
Ultimate ticket machine mfg by Bell Punch Co.
Genuine from NSW State Transit Authority Mercedes Benz buses. 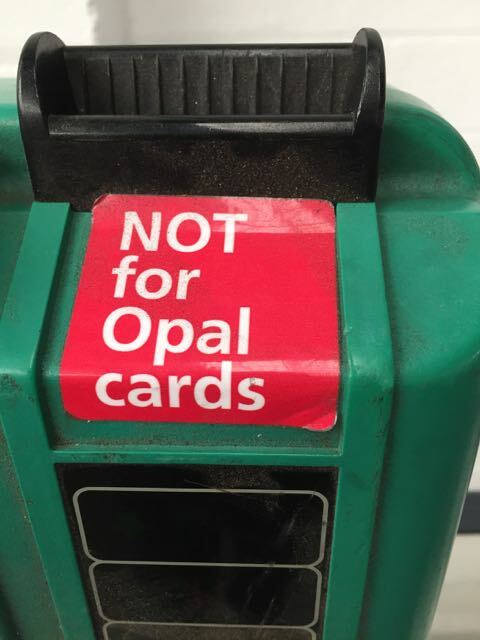 Now obsolete since Opal Card introduction. The machines are complete but sadly cannot be made to function. A special multi-core cable and plug is required to make the machine operable. The wiring was built into the bus so we are unable to provide it. A mounting bracket is provided, but keys to secure the machine into the bracket are not available. A locksmith could make one. 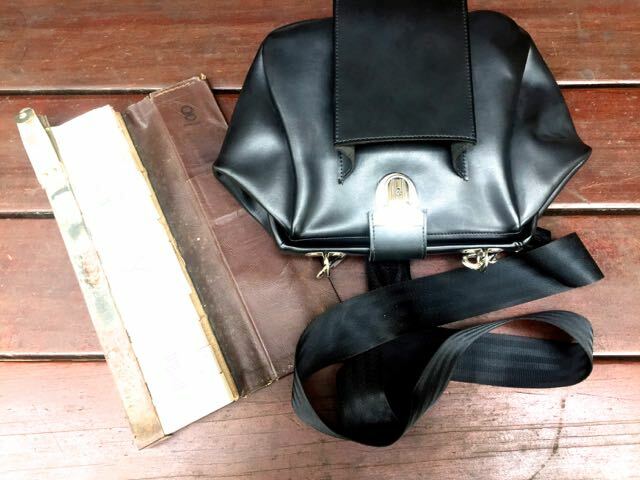 Bus conductor's cash bag in black vinyl. As new, apparently unused. 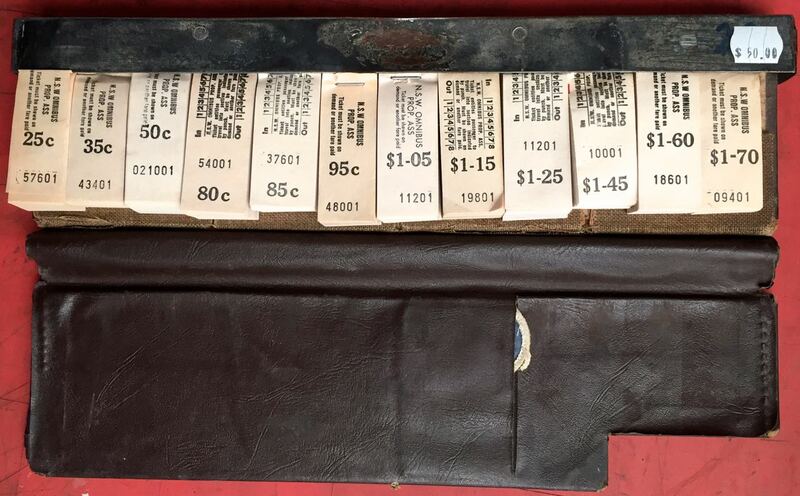 The ticket case is filled with genuine historic paper tickets of various denominations. 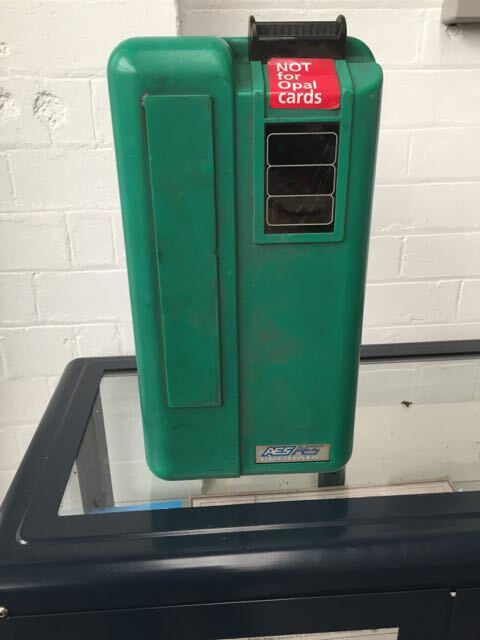 An original ticket punch is included. 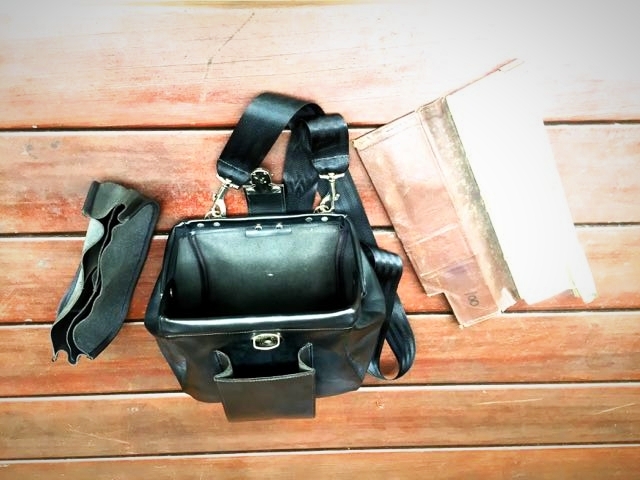 note: if preferred, an alternative ticket case is available filled with private operators' tickets produced by the NSW Bus Proprietors Association. 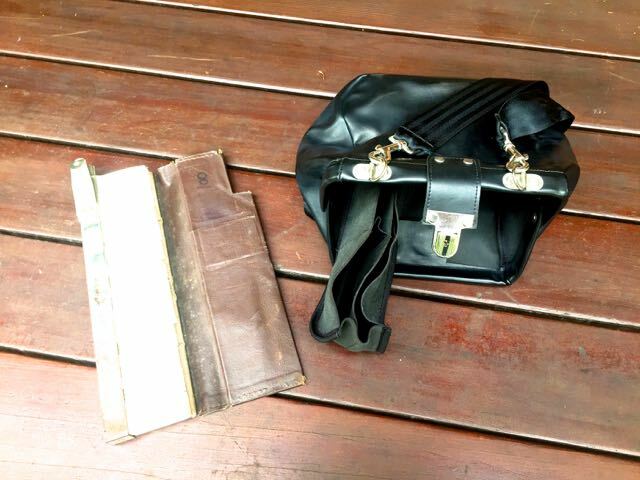 Ticket Cases are of the NSW Dept Govt Transport pattern as used from the 1930s to the 1980s. Filled, 12 blocks of paper tickets; genuine. Decimal values only. also marked for alternate weeks: 'A' and 'B' (to deter punters from using an old ticket marked 'A' , on a 'B' week) . condition of case will be good, but not identical to photo: all show varying signs of age. Filled, 12 blocks of paper tickets; genuine. Decimal values. 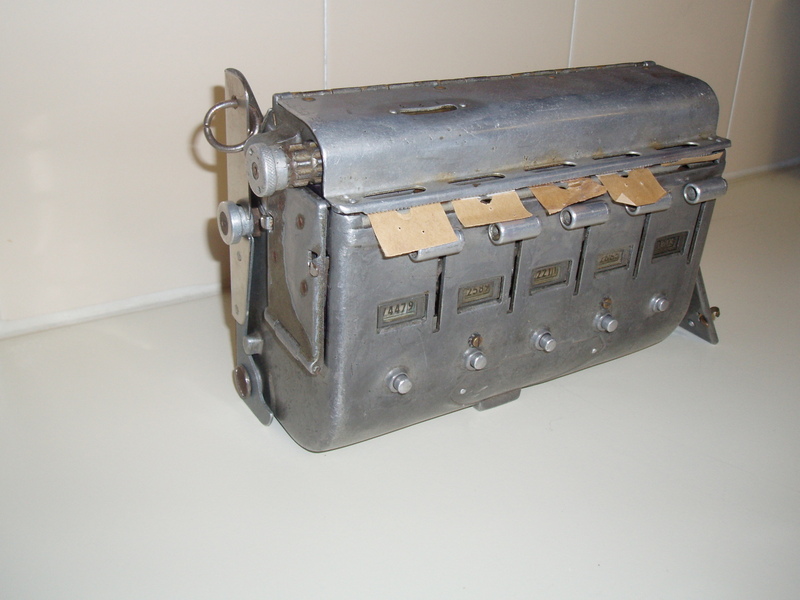 These machines were used at first by extra conductors at busy stops, allowing queueing passengers to purchase tickets to give the on-board conductor a break. Later they became a standard fitting in the large Leyland Leopard fleet. 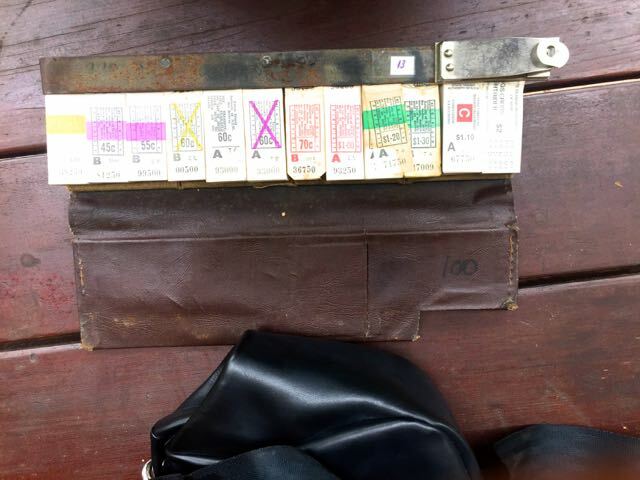 They are very much-used somewhat battered but still fully working, loaded with five full rolls of tickets of different denominations. The stamping ribbon is included but needs re-inking. The "Ultimate" maker's plate has usually fallen off unfortunately. It is rare to find one that carries it. Please note that the image shown here is typical only. Appearance varies due to rough handling . 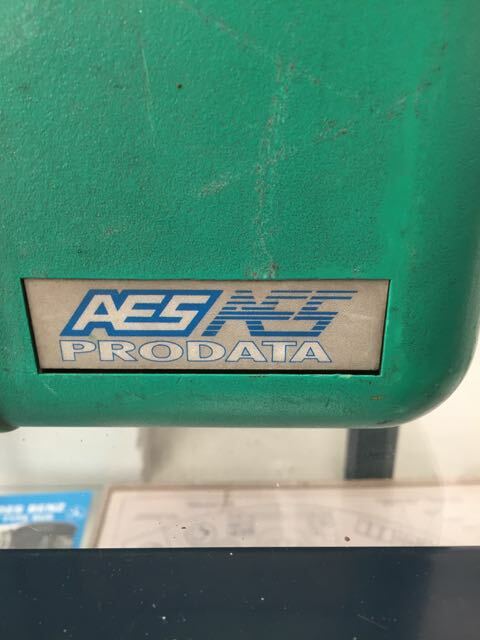 Some machines may have coloured side flaps to access the printer ribbon. Some machines may have damage to counter windows. 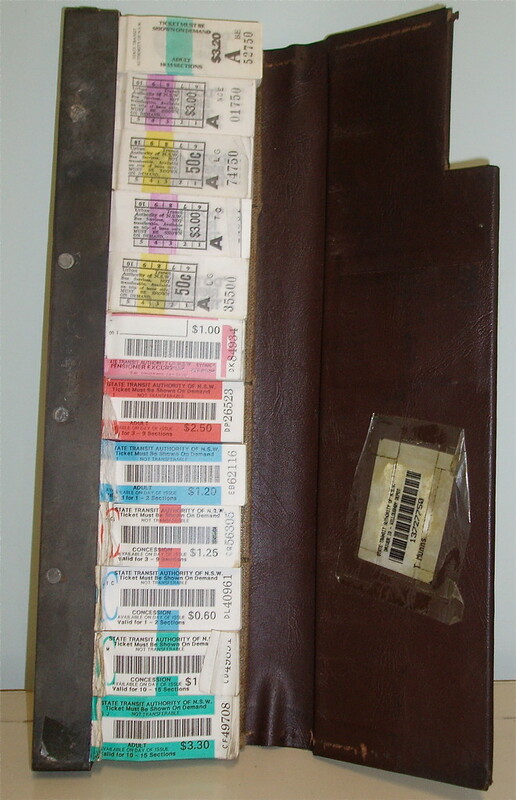 All machines are shipped with many spare ticket rolls of different denominations and ages. Browse our products by the categories listed above. 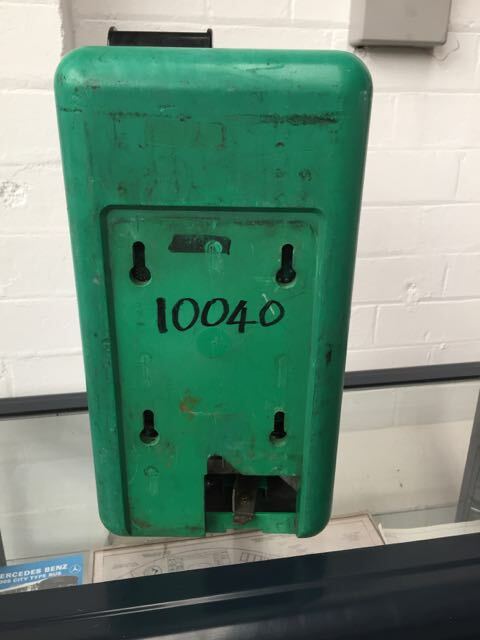 For further information or assistance, please email us at shop@sydneybusmuseum.com or call the Sydney Bus Museum for more information on (+61) 2 9572 6789 between 10am - 3pm on Wednesdays or Saturdays. Click here to sign up for updates from the Sydney Bus Museum including special offers and news from The Bus Shop, or simply 'like' us on Facebook.